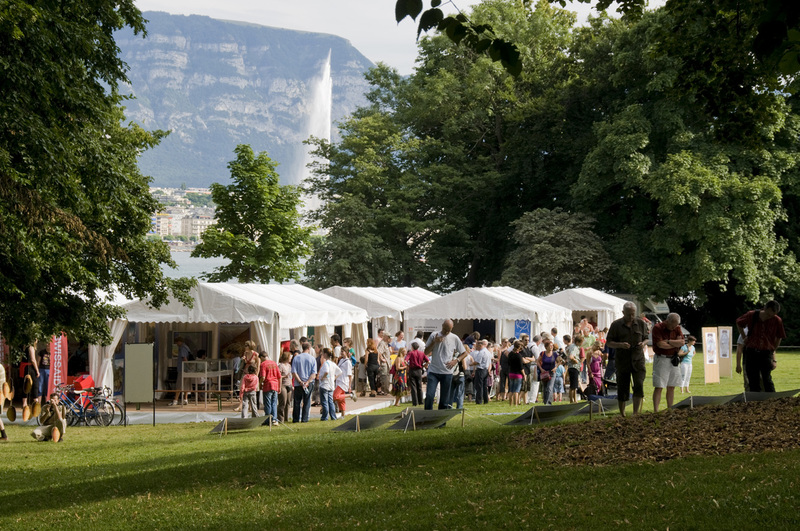 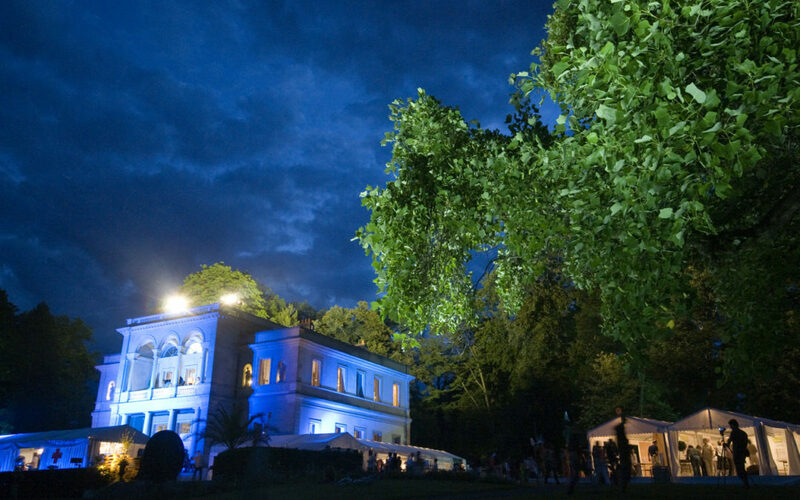 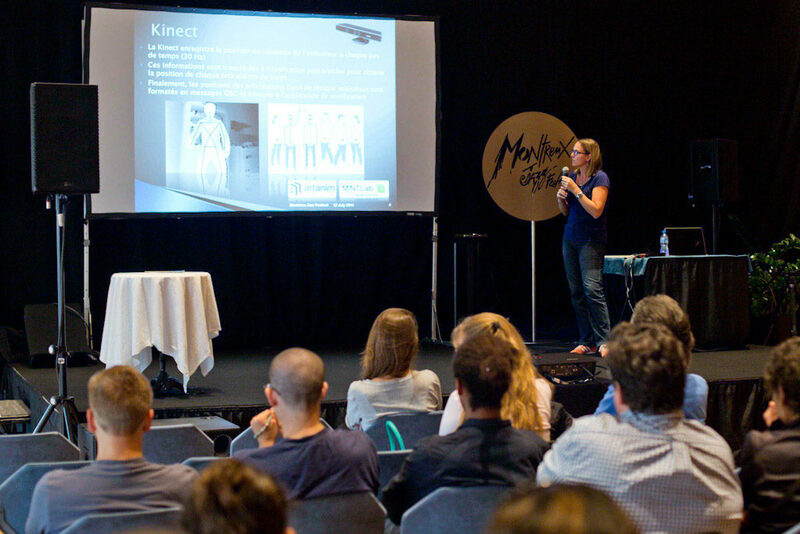 Artanim participated to the Nuit de la Science on July 9-10, 2016 at the park of La Perle du Lac. 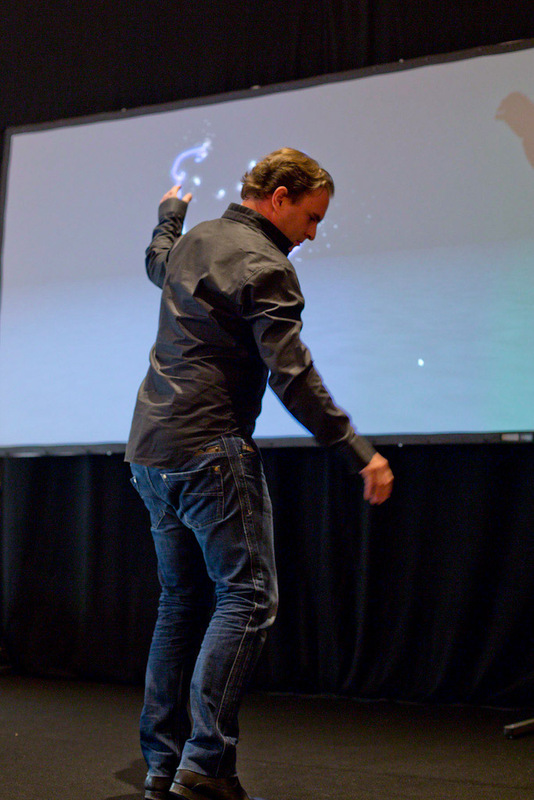 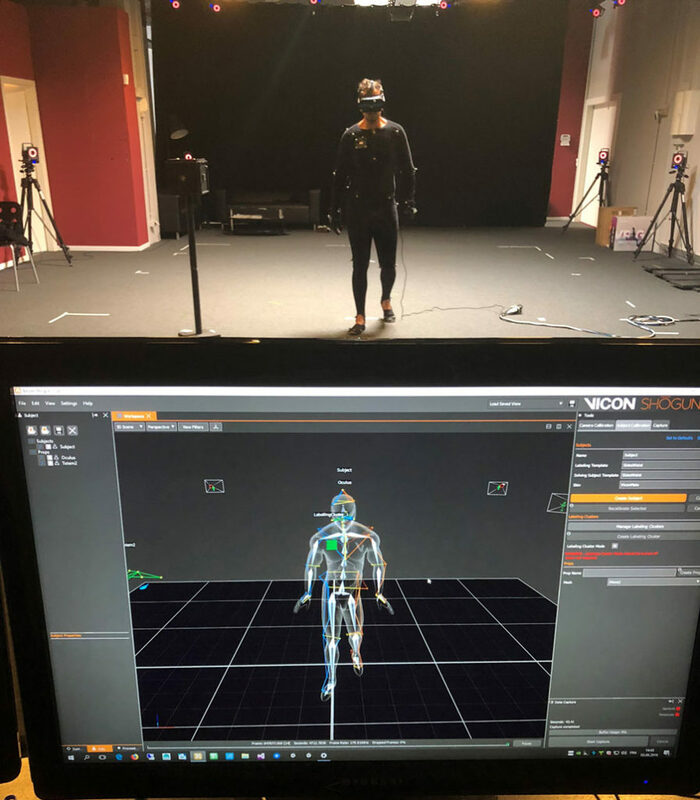 The team showed the public through different interactive and immersive installations how motion capture technologies could be used to better understand the movement of your articulations, immerse yourself in virtual worlds or turn you into avatar. 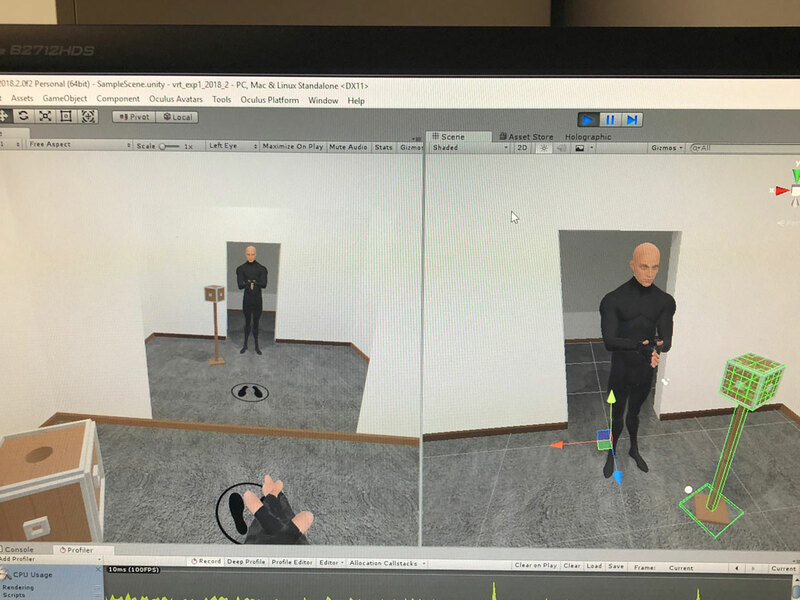 Artanim just added a new tool to its motion capture equipment: the Optitrack Insight VCS, a professional virtual camera system. 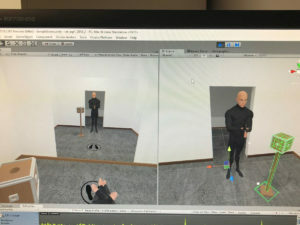 From now on, everyone doing motion capture at Artanim will be able to step into the virtual set, preview or record real camera movement and find the best angles to view the current scene. 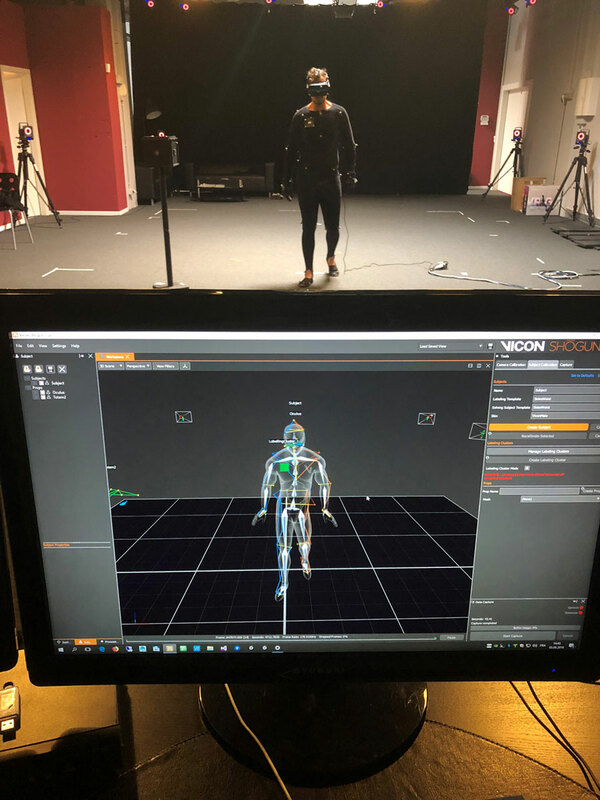 The motion capture data captured by our Vicon system is processed in real time in MotionBuilder and displayed on the camera monitor. 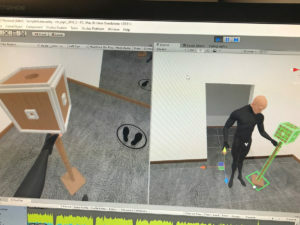 The position of MotionBuilder’s virtual camera is updated by the position of the reflective markers on the camera rig. 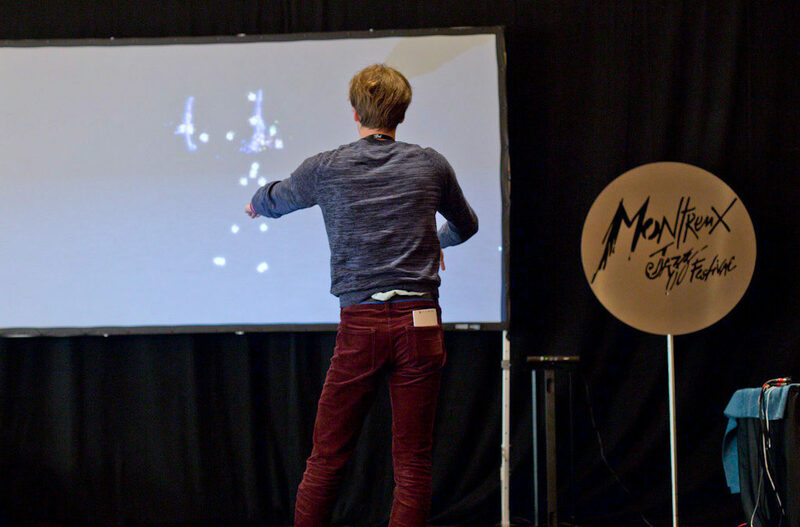 In addition, the camera operator can control several parameters such as the camera zoom, horizontal panning, etc. 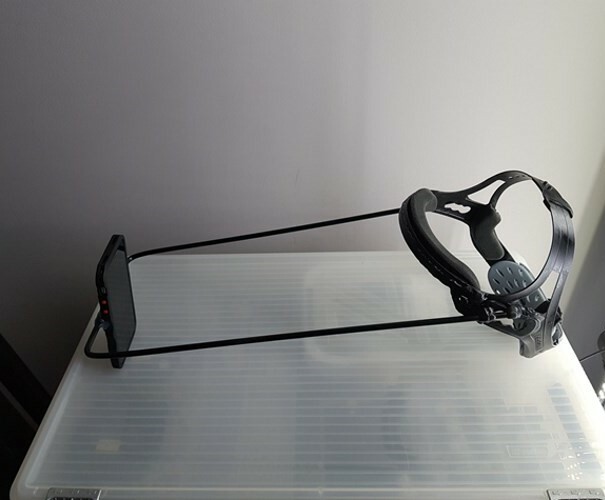 The rig itself is very flexible and can be modified to accommodate different shooting styles (shoulder-mounted, hand-held, etc.). 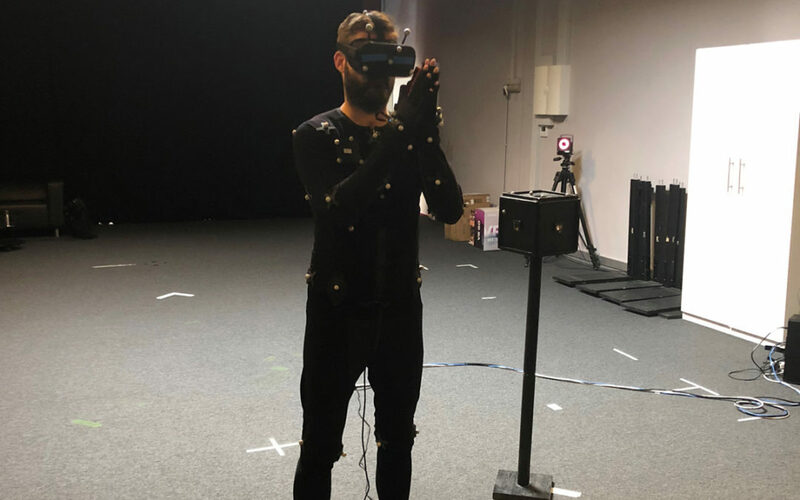 We can’t wait to use it in future motion capture sessions and show you some results. 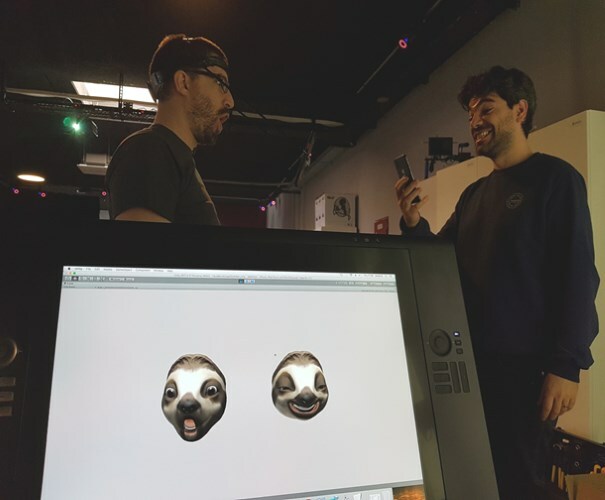 Meanwhile, you can have a look at our first tests in the above video.